The big news is that Outagamie County has a brand spanking new marker, placed by Lawrence University and the Wisconsin Historical Society. 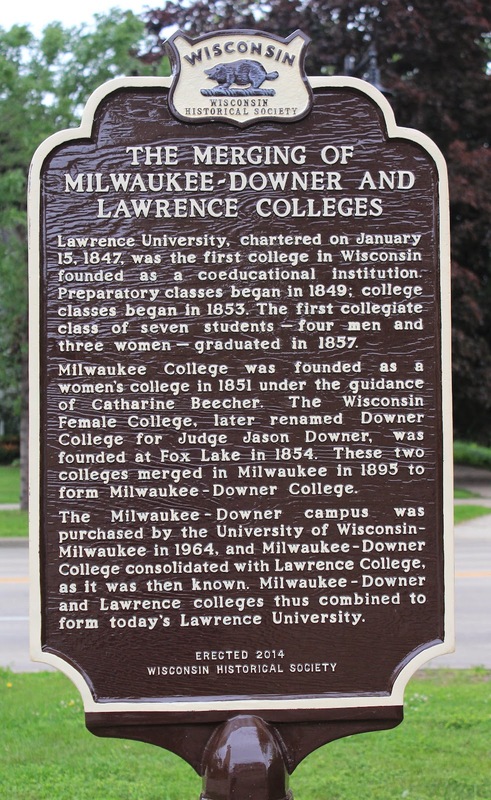 Dedicated June 19, 2014, Marker 551 memorializes The Merging of Milwaukee-Downer and Lawrence Colleges. Congratulations to Lawrence University on their new historical marker! In addition to Marker 551, I set out today in search of several Wisconsin's Maritime Trails markers. I was thwarted by construction and unable to reach one marker, but was successful with three others -- two of which required engaging skills of logic and deduction and felt more like a scavenger hunt than a marker trip! Not complaining! I enjoy an arduous challenge! On the flip side, the locks are very cool to visit, and I was especially happy to come upon the Little Chute Lock Tenders house, currently being renovated by Fox-Wisconsin Heritage Parkway (a cause to which I have donated). 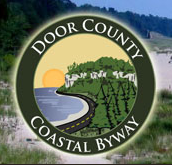 With today's additions, there are now 40 historical sites listed for Outagamie County. 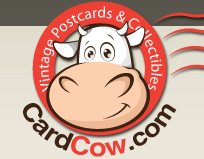 Enjoy the posts! Comments welcomed!